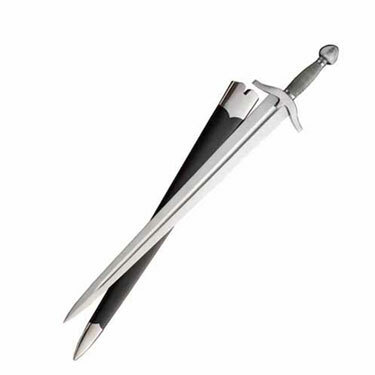 An important addition to the sword collection. 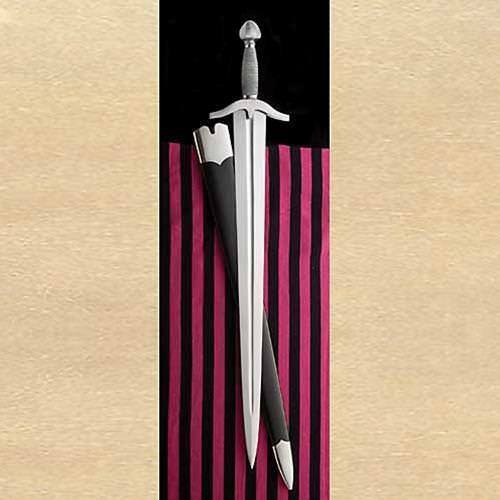 The Italians seemed to favour short wide blades such as the Cinquedea as is apparent in this sword. Very functional blade capable of shearing cuts. A good size for sword and buckler dueling. 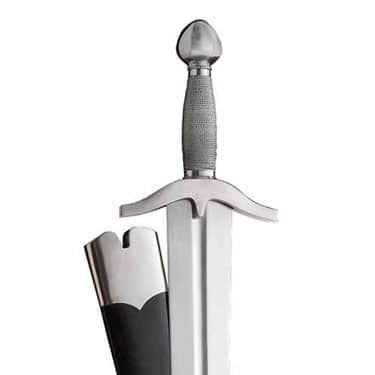 Gracefully shaped steel hilt arts are combined with a wire wrapped grip for a good positive grasp.